Blue Pearl Residency combines modern decor, bright colours and friendly staff to provide visitors with an enjoyable experience. The rooms are designed with light walls, simple furnishings and a pop of contemporary design through patterns, artwork and decals. The bathrooms are well-maintained, adding to the comfort factor. The hotel offers free WiFi service. Card payment is also accepted at the hotel. 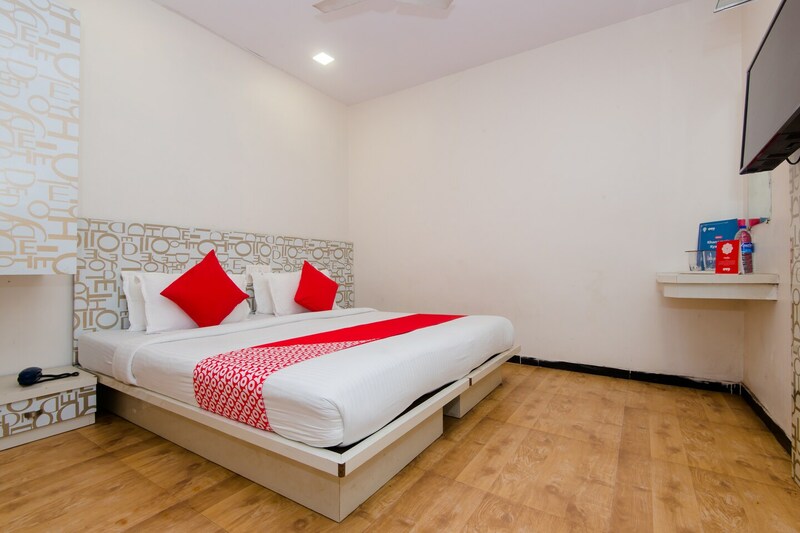 The Blue Pearl Residency is also located in proximity to different modes of public transport, with a bus stop, metro station and railway station nearby, so guests can travel comfortably to any part of the city without cars.